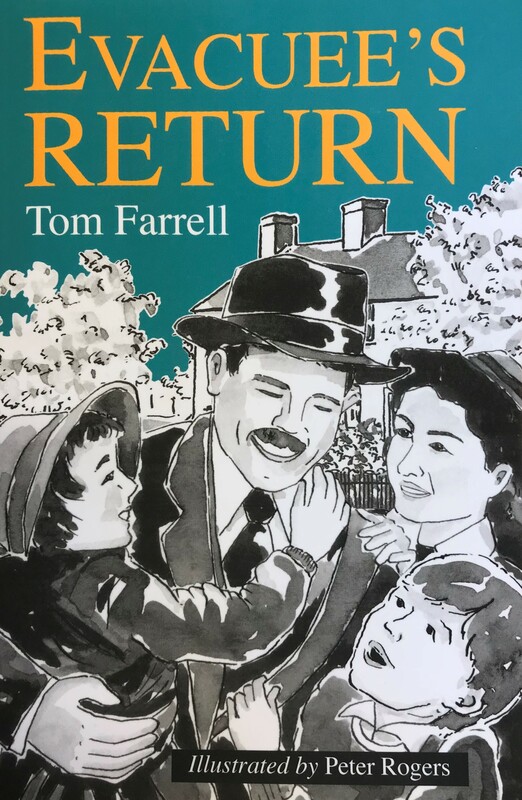 Local resident author, Tom Farrell, invites you to join him on Saturday, 10th November for his latest book launch. He will read a few extracts from ‘Evacuee’s Return’ based on his own World War II experiences as an evacuee. Suitable for all ages. If you want to find out what it was like to be moved from your home during the war, this is for you! Copies of the book will be available to buy: Hardback £12 Softback £9 (£1 from each sale will be donated to TEAR FUND for famine relief in The Yemen).